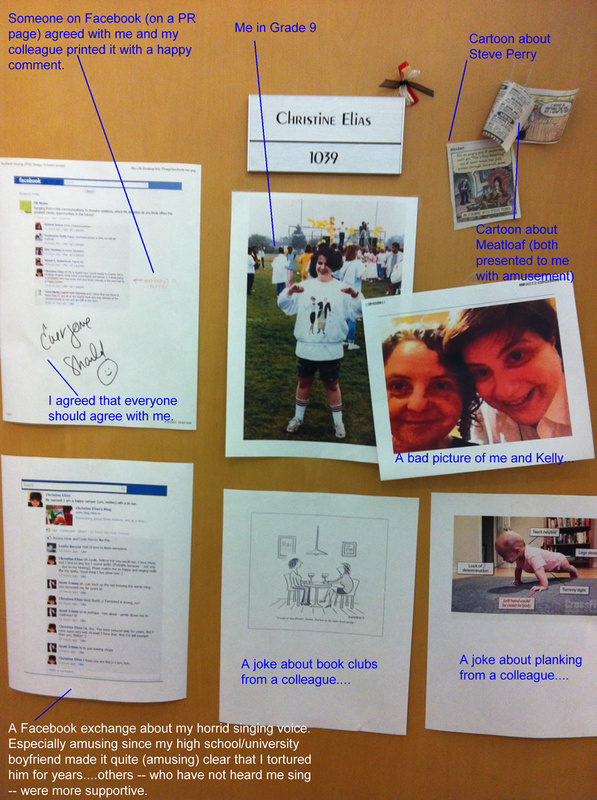 Behind this door the magic happens…. I am curious about the Steve Perry cartoon. 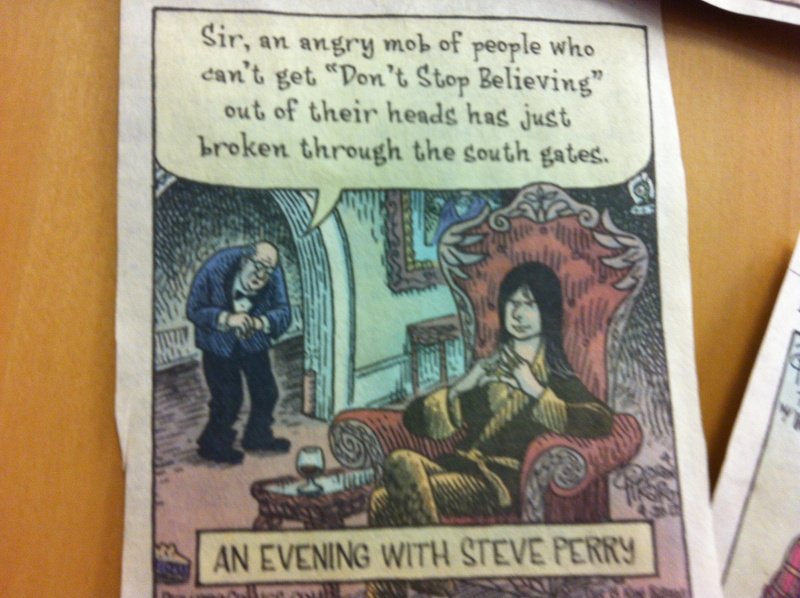 Steve Perry Cartoon up close.